Viktor & Rolf Trunk Show September 2017 On September 15th & 16th we will be hosting an exclusive Trunk Show for the famous design duo Viktor & Rolf. Details on how you can book an appointment to come in store to try on the new gowns, can be found below along with images of the stunning new collection. What to expect when your order your wedding dress Our step by step guide, walking brides through the process of ordering their wedding gown. 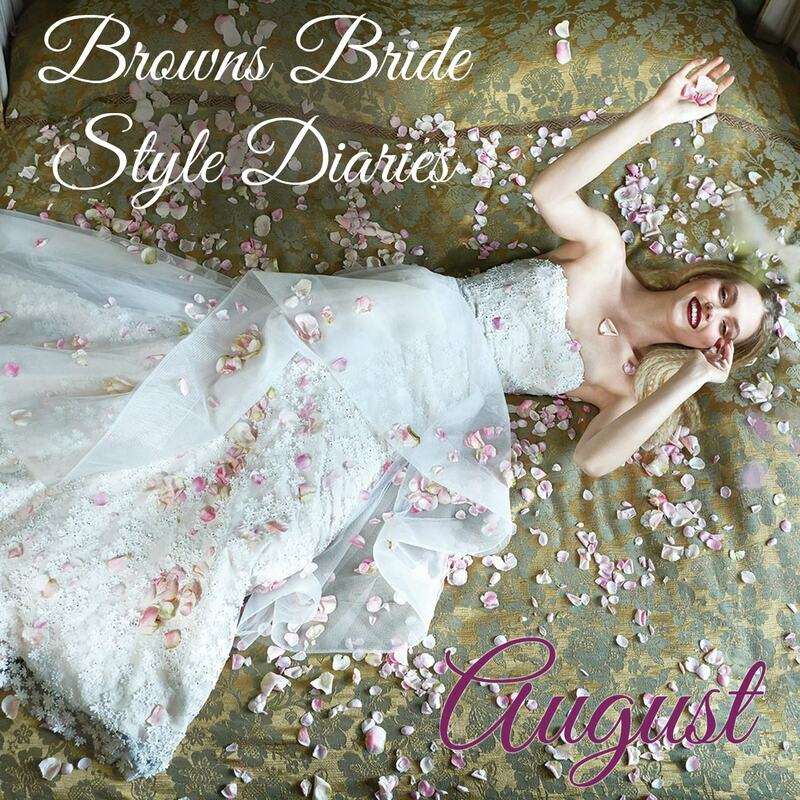 Browns Bride Style Diaries – August 2017 In this months Style Diaries we bring you details of our latest gowns which have arrived in store, featuring dresses from Romona Keveza, Lihi Hod & Galia Lahav. 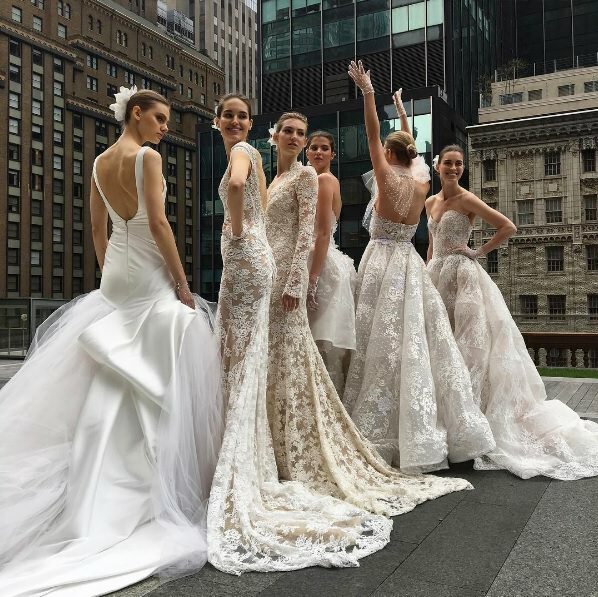 Read more below and you will also find details of our upcoming exclusive Galia Lahav Trunk Show.